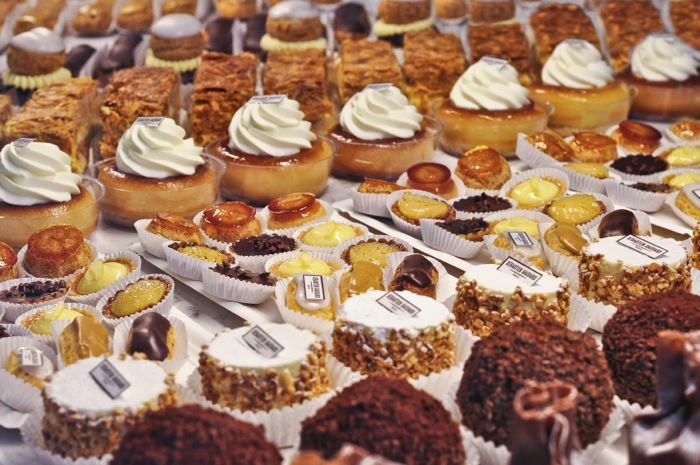 France is the only country in the world where a butcher or a pâtissier can become a star. They have to be good and also good-looking. Sébastien Gaudard is one of them. He’s a master of modern pastry arts. And if I say arts, I mean it. 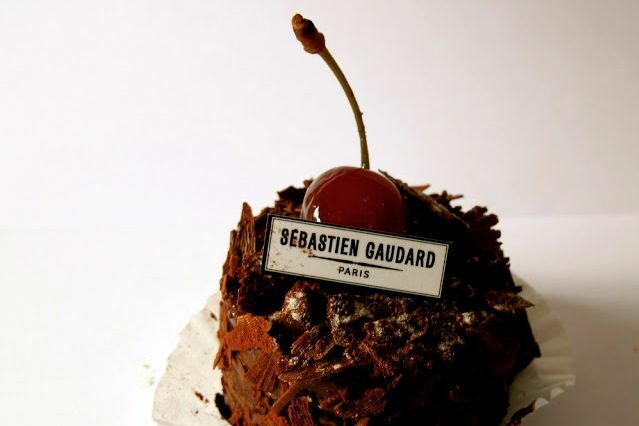 Have a look in his new venture on rue des Martyrs, the culinary artery of SOPI (South Pigalle): Paris-Brest, Puit d’Amour, Saint-Honoré, they all look like little art works. And even if the names may sound very traditional, Gaudard has revisited the French classics, proposing cool and lighter reinterpretations. It’s hard to make a choice here. Everything is a temptation and even if his tarte de citron is one of my favourites, I would suggest you just follow your instinct. You will not be disappointed. The setting of this pâtisserie is quite spectacular and in the image of Gaudard’s products: Nordic blue walls, cement tiles on the floor, old lamps, the perfect setting for Architectural Digest. Gaudard has not completely invented himself. He grew up in the middle of dough and bowls of cream. His parents ran a pâtisserie. His father Daniel even had his own signature cake called mussipontain, named after the small city Pont-a-Mousson in the East of France where they lived. Once in Paris, Gaudard worked with and for the best. 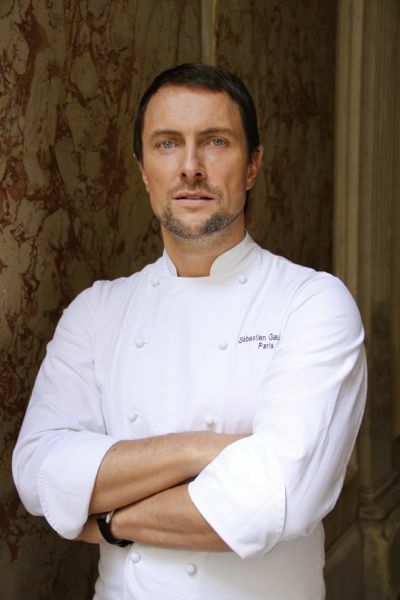 He served as pastry chef for the French prime minister, was the assistant of famous Pierre Hermé at Fauchon, and created the famous Delicabar at the Bon Marché where he developed the concept of a “snack-chic”. 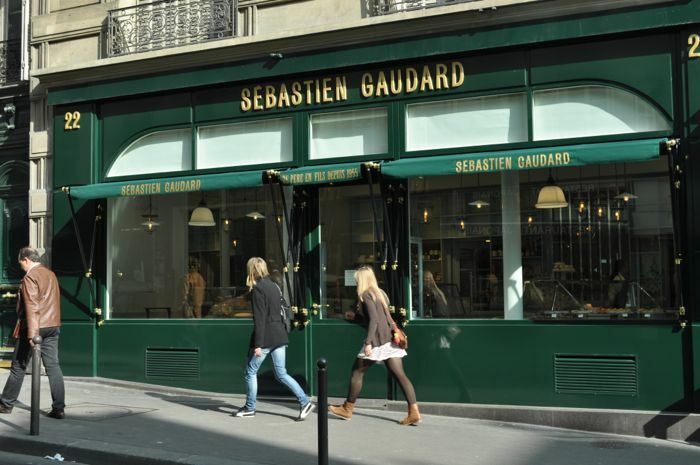 But as every culinary star, Gaudard dreamed of having his own location, his own name on the front door. It’s done now. And the story will probably not end here.